Brennen’s PTO plays a vital role in making Brennen the highly regarded school that it is. Over the last several years, through successful fundraisers and generous support from our parents, the PTO raised over $70,000 dollars each year. This money is used to enhance all aspects of student and faculty life. Please join the PTO this year and make our school stronger than ever. 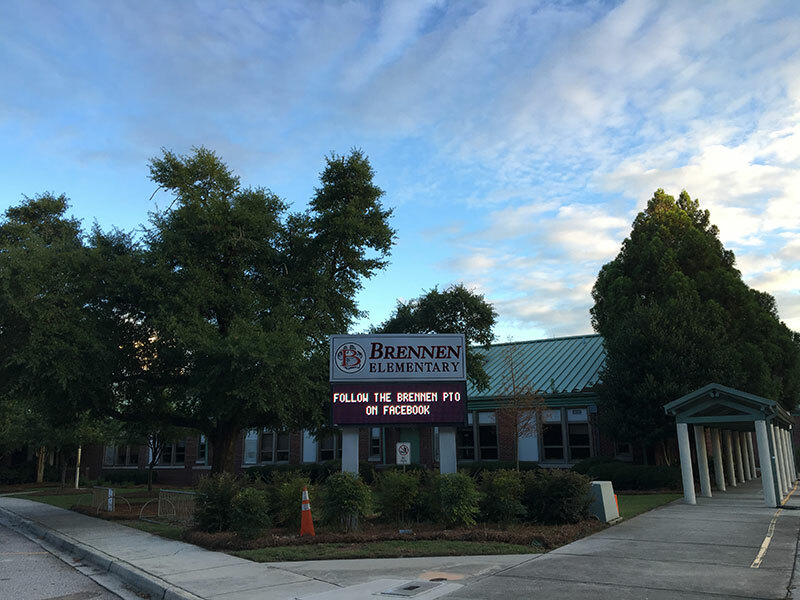 The purpose of the Brennen Elementary PTO is to provide funding to enhance the educational and social atmosphere of the school. The Brennen PTO encourages our parents to volunteer and support the school in order to provide every student a safe and challenging environment. In the past, funds the PTO raised from parents and community supporters have gone towards items such as a computer tech lab position, smart boards for classrooms, laptop computers for a rolling tech cart, risers for all drama performances and school functions, and more. In addition to providing much needed resources, the PTO sponsors and funds many of the events that make Brennen such a special place. Back to School Bash, Harvest Happening, Scholastic Book Sale, VIP Day, and the annual Auction are all events that the PTO puts on to enhance the community of Brennen. The PTO recruits volunteers to provide support at these events. Our PTO also provides funds to support tutoring for our students, funds for teachers to purchase supplies for their classrooms, scholarships for students to attend field trips, half day lunches for the faculty and staff, funding for students who may need financial assistance and a principal’s discretionary fund. Without the ongoing support of all Brennen parents and the local community, the PTO would not be able to accomplish so much each year.